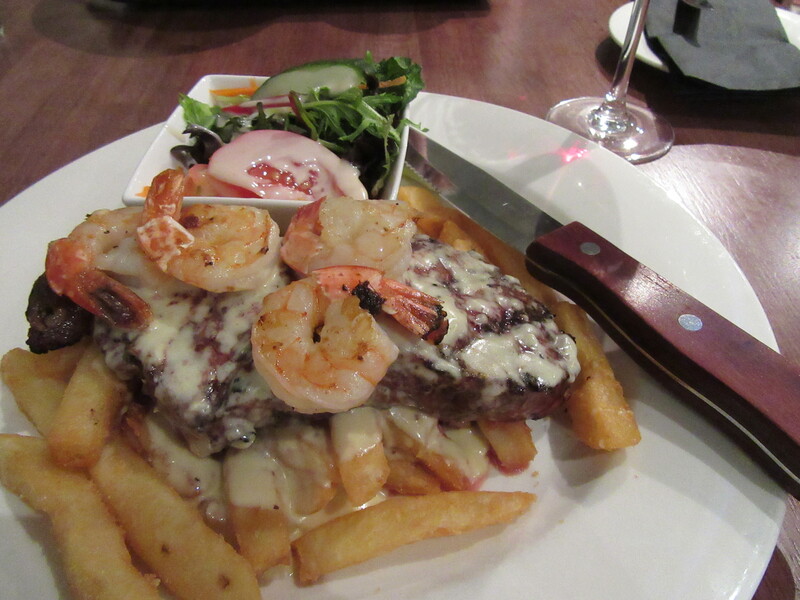 The year of Surf and Turf. 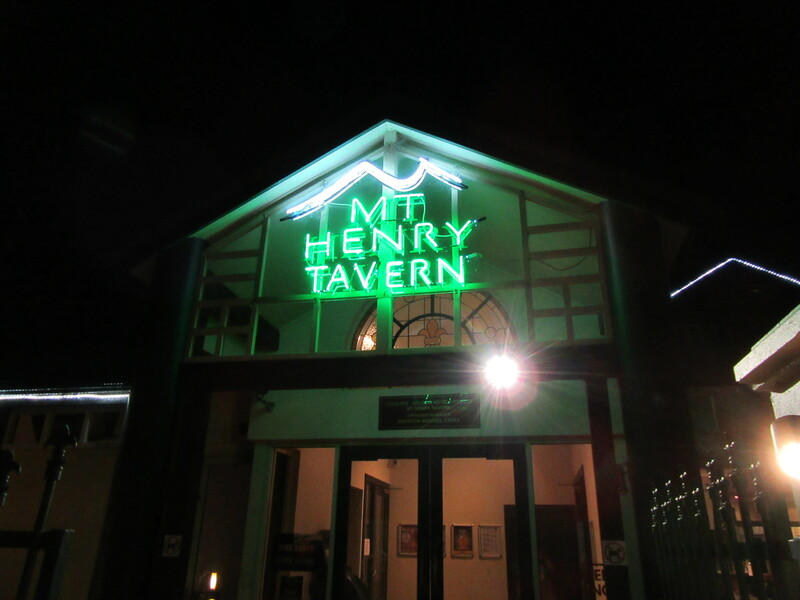 Mt Henry Tavern, Como. Western Australia. Hmmmm, this one looks like it would be the one to give the dish a bad name! Soggy chips? Tasteless prawns? Hope it lived up to expectations.